You can contact our Master Plumber for more than just plumbing work. We hope to provide plumbing tips and advice for your plumbing project. If you run into a problem give us a call and we will try to provide any help we can over the phone. Keith The Plumber is local company that is dedicated to dependable service. We take great pride in our many years of service to our customers in the Birmingham area. Over the years, we have provided thousands of Birmingham homes and businesses with the best maintenance, replacement and plumbing repair solutions. 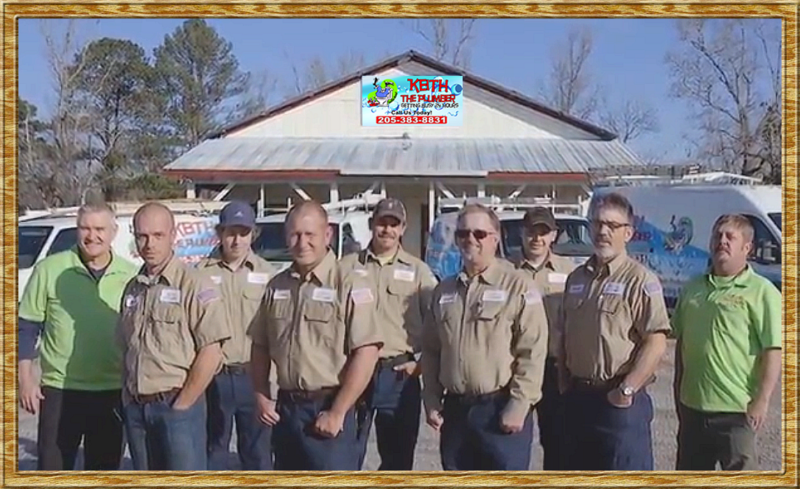 Keith the Plumber is family owned and operated, since 2011. Owner Keith Eiland is a certified master plumber with over 20 years experience and is proud to be born, raised and educated in our home state! We are family run and work to provide plumbing services in the moral and reputable way that companies used to uphold. Our team looks forward to servicing your home and or business needs for plumbing and drain services. We focus on providing 24/7 daily and weekend service to provide even more convenience for your family. We hope you will call us for any questions or plumbing advice and promise the best quality and competitive prices. Our master plumber is waiting for your call!